The popularity of much loved comic book films has seen a resurgence in the demand for comic books. With CreateYourOwnComic.com, you have a 'brand in a box' solution with significant marketing advantages that is ready for development. The popularity of much loved comic book films has seen a resurgence in the demand for comic books. With CreateYourOwnComic.com, you have a ‘brand in a box’ solution with significant marketing advantages that is ready for development. 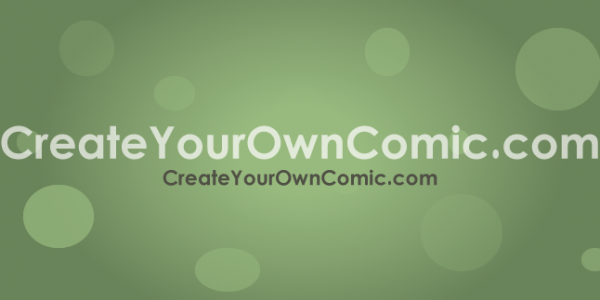 CreateYourOwnComic.com is an exact match domain ready-made for development as a brand offering bespoke comic book creation. 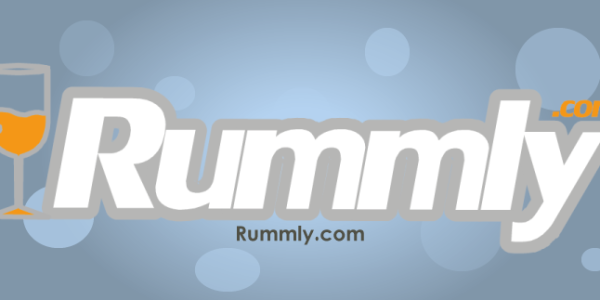 First registered in 2007, this domain is an easy to remember 4-word .com domain with substantial potential. There are over 2,400 searches per month for ‘Create your own comic’, further proving the established demand for this service. 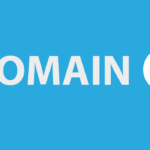 This domain is a credible and marketable solution for the next big brand. Start creating your own comic book. Buy Today. 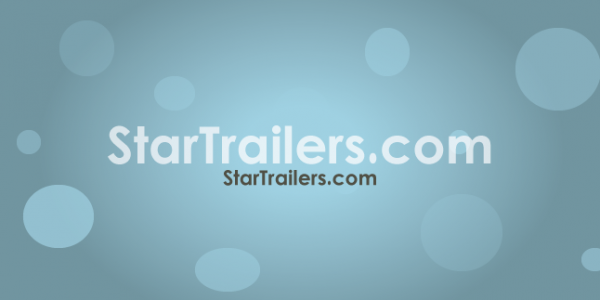 Categories: Brandable, Books, Crafts, Hobbies/ Interests, Shopping/ Services. 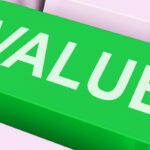 Tags: .com, brandable, comic.